MVT is offering a discount for the March 11-13 2016 Combat Team Tactics (CTT) Class, if you book by the end of January. The 3 day CTT classes are usually priced at $600. This class will be priced at $500. In addition, the optional Rifle Skills Class that is an add-on day on the Thursday before the CTT class, is usually priced at $200. For this class, it will be priced at $100. This means that if you opt to do all 4 days, you will save $200 and get a 4 day class for the price of a 3 day class. March 10 Rifle Skills = $100 ($100 discount). 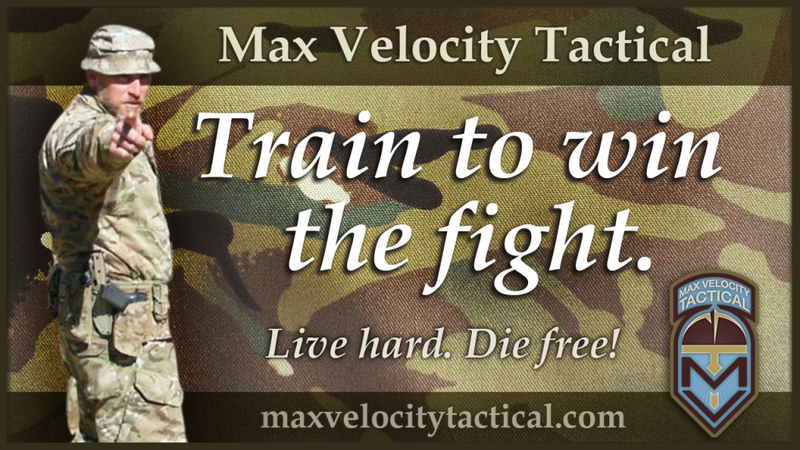 March 11-13 Combat Team Tactics = $500 ($100 discount). In addition, completing the CTT class is considered MVT’ ‘basic training.’ Not only will it provide you with invaluable tactical skills to defend both yourself and your loved ones, but it will also make you an MVT Alumni. As an alumni, you have fulfilled the prerequisite for other classes such as Combat Patrol, Citizen Close Combat, and Force on Force Team Tactics. 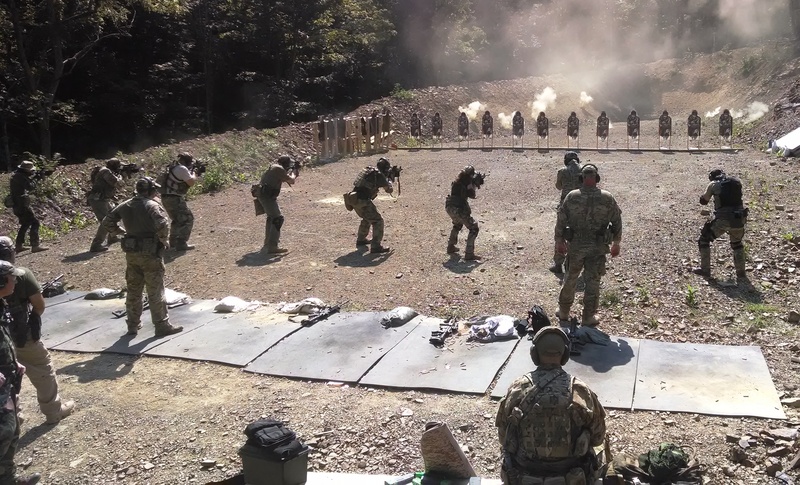 In fact, I have just posted about a combined FoF Team Tactics and Alumni gathering taking place on the weekend of March 19-20, with a heavily discounted class price, aimed at encouraging a gathering of Liberty minded Patriots, and a fireside meet.